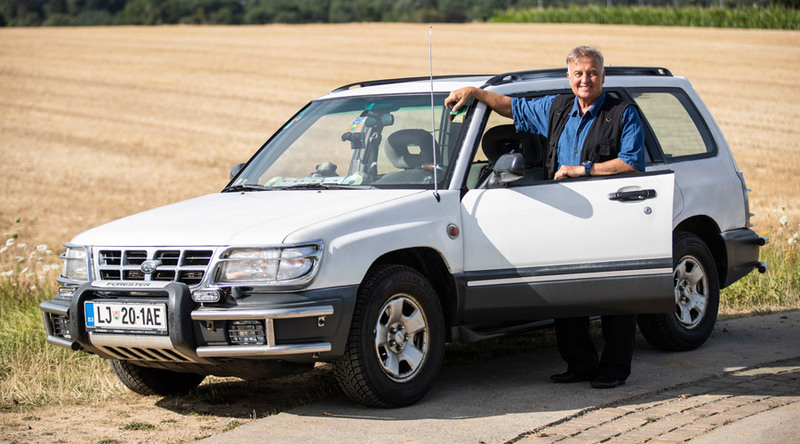 Musician Jerner Jung from Slovenia has reached 1 million kilometres – the equivalent of driving 25 laps around the world – in the first generation #Subaru #Forester he bought on a friend’s recommendation back in 1998. 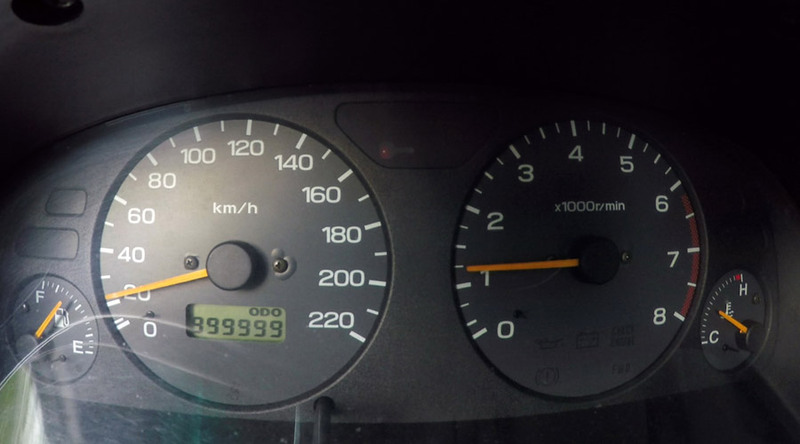 Jerry also acquired a third generation #Forester a few years ago which already has more than 150,000 km on the clock. Subaru has established a reputation for making tough cars to withstand the effects of both the elements and time. Over 97% of the #Subaru vehicles sold in Europe in the last 10 years are still on the road today*1. 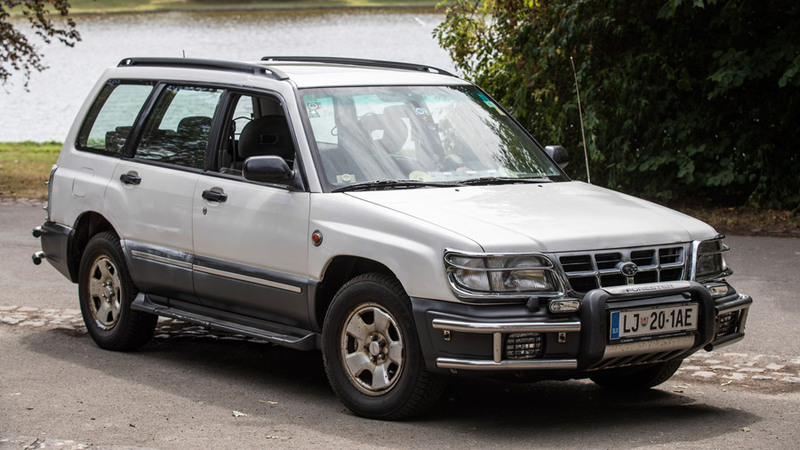 Subaru is an #SUV pioneer, the first car manufacturer to introduce a compact crossover with the launch of Outback in 1995. 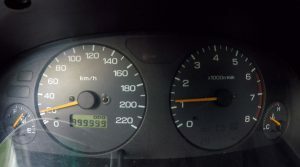 After this, #Subaru #Forester debuted in 1997 as one of the first compact crossover SUVs. It combined the strong points of a sports utility vehicle (SUV) and a passenger car as a vehicle of a new genre based on the “best of both” concept. The current, fourth generation #Subaru #Forester received top ratings in crash safety evaluation programmes worldwide. This includes winning the highest five-star overall rating in the European New Car Assessment Programme (Euro NCAP) safety performance test in 2012. 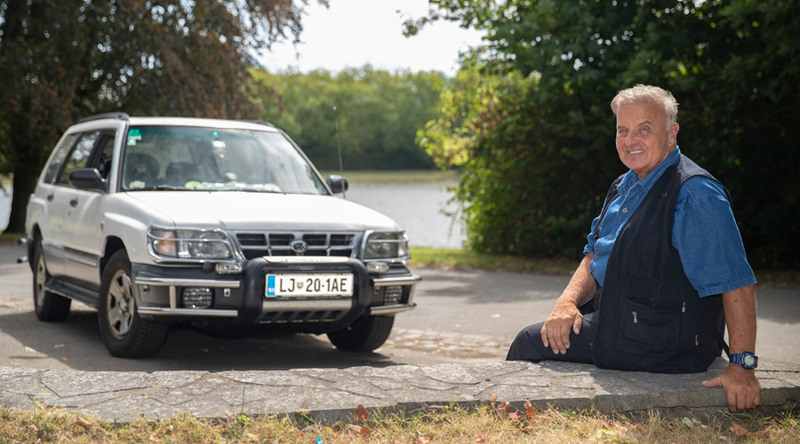 The combination of Subaru’s core technology, Symmetrical All-wheel Drive, Boxer Engine and X-mode feature with Hill Descent Control, gives to the latest #Forester in Europe the capability needed on challenging road and weather conditions. 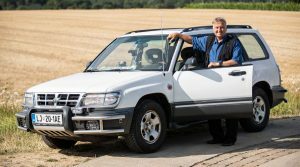 Ideally sized and packaged for European customers, the latest model features a high-quality interior, spacious passenger cabin and a versatile cargo compartment of 505 litres to accommodate up to four large suitcases. Subaru has continued evolving the latest #Subaru #Forester with enhanced safety features. 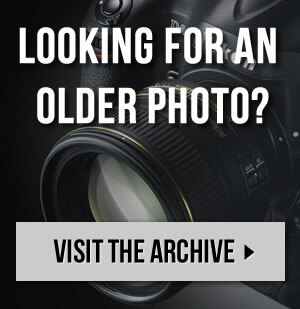 It is available with EyeSight Driver Assist Technology, #Subaru Rear Vehicle Detection (SRVD) and adds to its increased safety package, the Side View Monitor. The #Subaru SUV*6 range makes up 87% of the total sales volume in Europe. 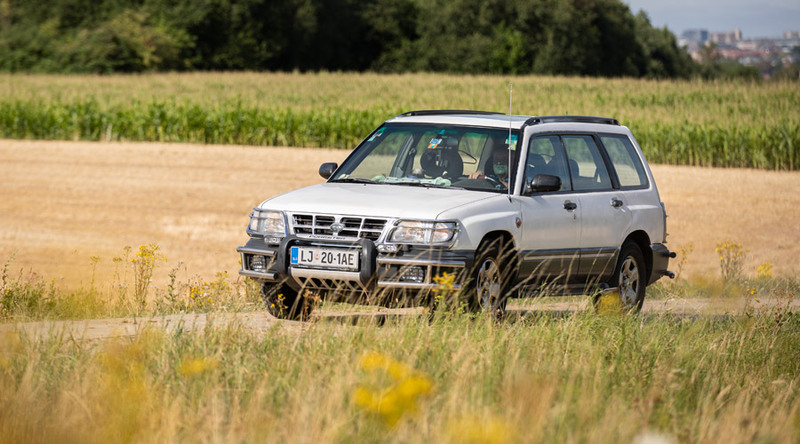 While the #Subaru XV is the best-selling model today, the #Forester has been leading the pack in Europe for over 20 years with over 330,000 units sold across the region since its launch in 1997. 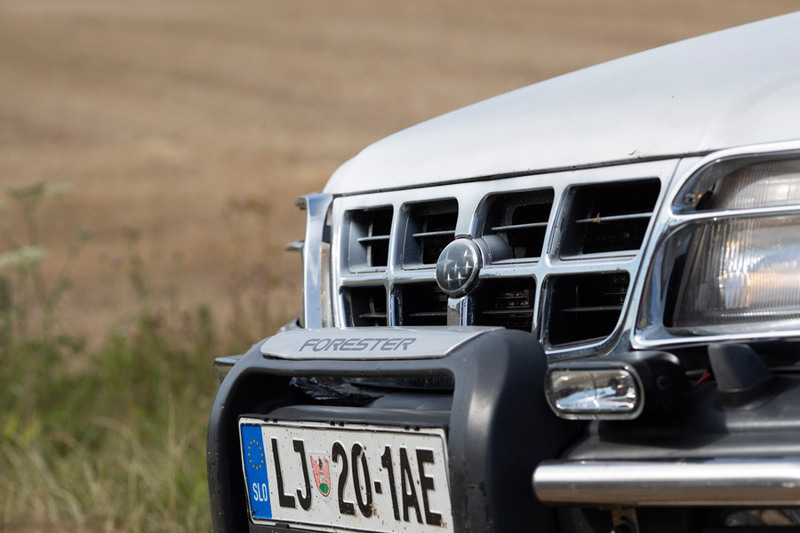 Forester’s global accumulated production exceeds 3.7 million units.